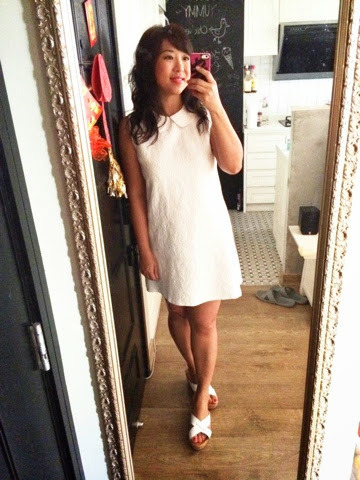 Now that I got a bit of a tan from our weekly trip to the beach, I love wearing whites! Wore this ensemble to work today. Dress from Zalora, sandals from Vincci (Malaysia).